Apple CEO Tim Cook To Host Fundraiser For Paul Ryan - Joe.My.God. Apple CEO Tim Cook will host a fundraiser with House Speaker Paul Ryan next week as the iPhone maker tries to strengthen its relationships with key Republicans — despite its decision to pull support for the GOP convention because of its distaste for Donald Trump. Cook will help generate cash for Ryan at a private breakfast on June 28 in Menlo Park, Calif., along with Gary Wipfler, the company’s treasurer, according to an invite obtained by POLITICO on Monday. The money benefits not only the speaker but a joint fundraising committee aimed at helping to elect other House Republicans. 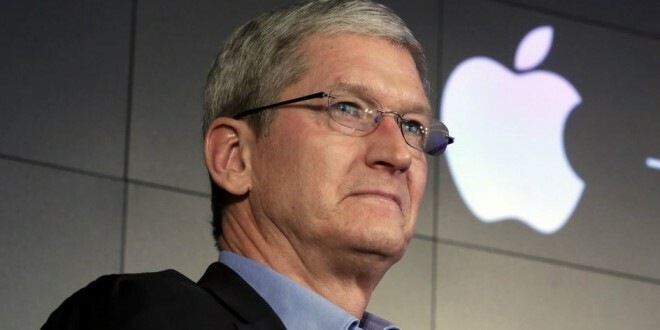 Cook is hosting the fundraiser on his own accord, as Apple does not have a corporate political action committee like Facebook, Google and other tech giants in Silicon Valley.